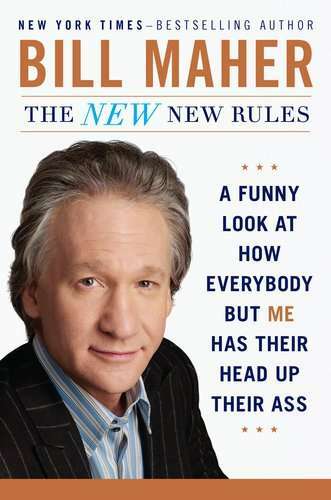 In the subtitle of his new book, provocative HBO commentator Bill Maher illustrates an interesting cognitive trap. Princeton University’s Emily Pronin, Daniel Lin and Lee Ross talked with their study subjects and explained cognitive biases such as the better-than-average effect, the halo effect, and the self-serving bias. Everybody got the idea quickly – everybody thought they were less prone to these biases than the average person. A tip of the hat to Mr. Maher, who at least seems aware of his bias blindspot.